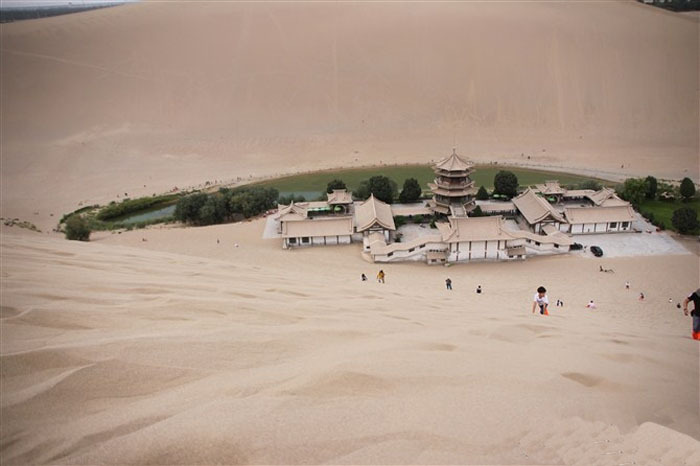 Gansu is a special place where drought and humidity, Gobi and plateau, desert and snow-capped mountains coexist. There are countless legends everywhere, waiting for you to discover. 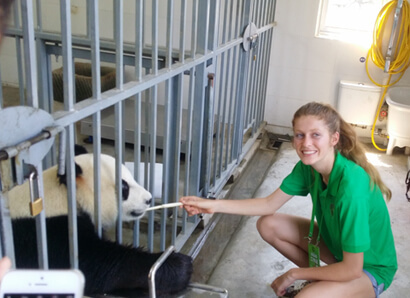 For GanSu tours, transportation play important role, westchinago will help you plan smart itinerary and offer you reasonable car rental with driver service,as well train tickets service. 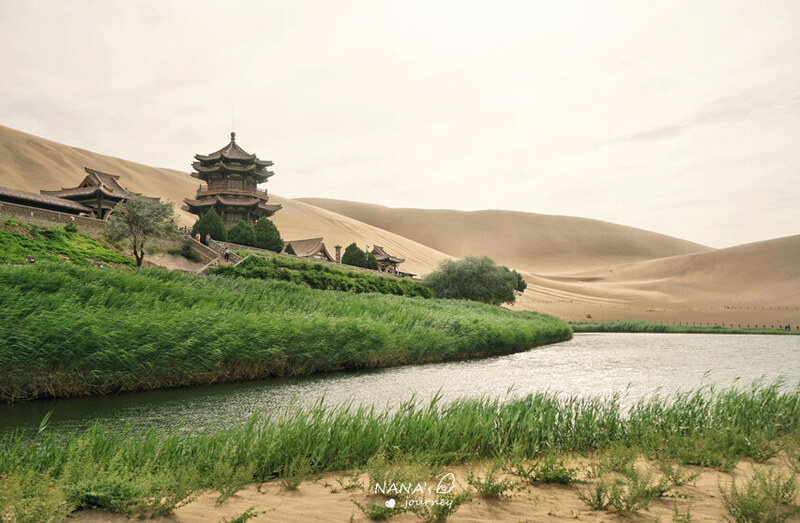 The northwest province of Gansu spans the Qinghai-Tibet, Inner Mongolia and Loess plateaus in the upper reaches of the Yellow River. The topography is complex and the climate unpredictable. The river valleys in the south belong to a subtropical zone while the north is an arid temperate zone. The province was a center for East-West cultural exchangesas early as the Han and Tang dynasties. 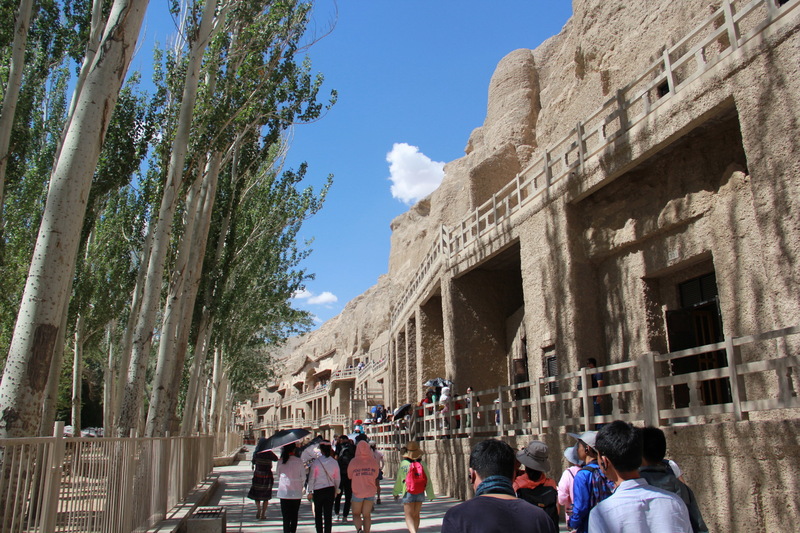 Many people go to Gansu to seek out the the roots of world civilization. 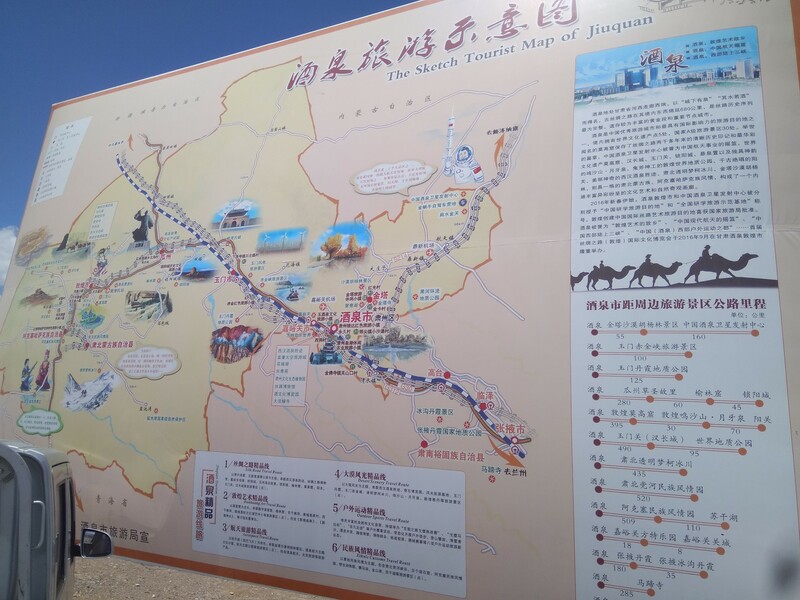 the Jiayu Pass on the Great wall of china,Majiishan Grottoes of Tianshui, the Labrang Temple of Xiahe, the Great Buddha Temple at Zhangeye and the bronze sculpture of galloping horse in Wuwei. 3, Zhuoer Mountain where Tianjing Qilian Essence is located, we will arrange sunrise and morning play time, can shoot large scenes of Nordic style, and have delicate light and shadow lines and bright color blocks. 1, the temperature difference between day and night is large, summer and autumn clothing are necessary, with one or two pieces of jacket. 3, due to the high altitude, in order to prevent high anti-reverse, you can take a large dose of Rhodiola and other drugs one week in advance. 5, the scenery here is too beautiful, will not regret the SLR. 6, due to the average of 8 hours a day in the car, it is best to bring some dry food, in case of emergency, and the water quality here is poor, it is best to buy mineral water to drink. 2sand sliding at mingsha mount.wonderful experience with scream,release…. 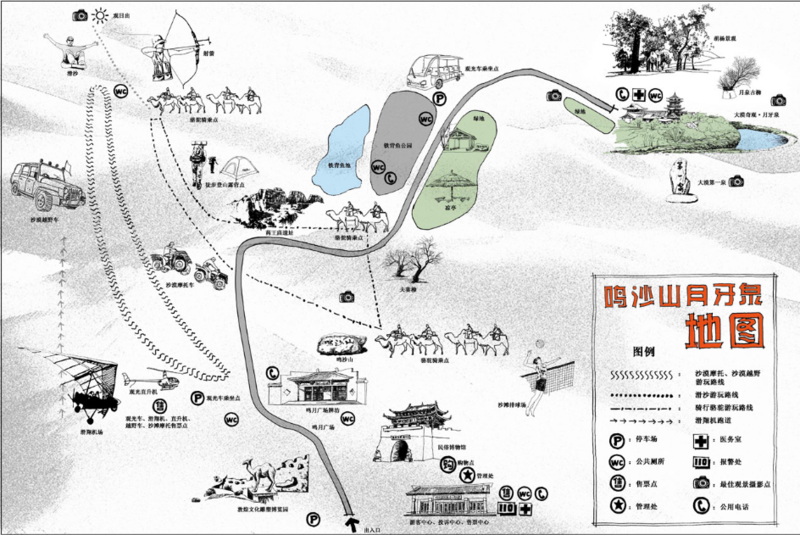 3 shazhou market have many local art product,veg ,fruit…..
4 desert climbing at mingsha mount. 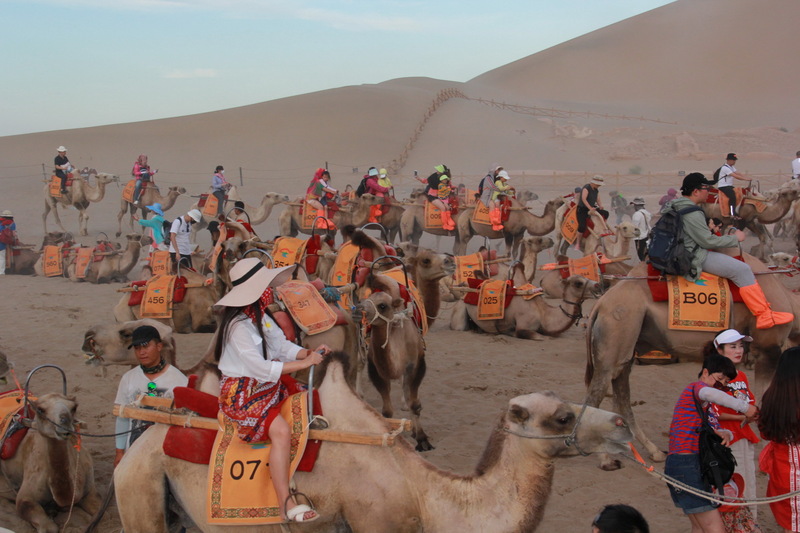 5 ride the camel at mingsha mount. 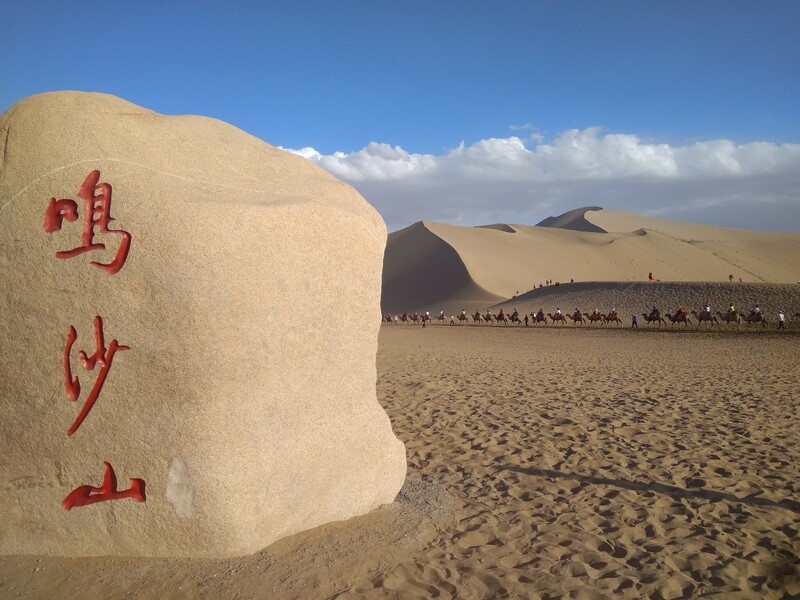 Gansu Province is located in the inland of northwest China, and the temperature difference between day and night is large. Tourists must pay attention to carrying warm clothes. It is recommended to carry jackets and sweaters to avoid colds. 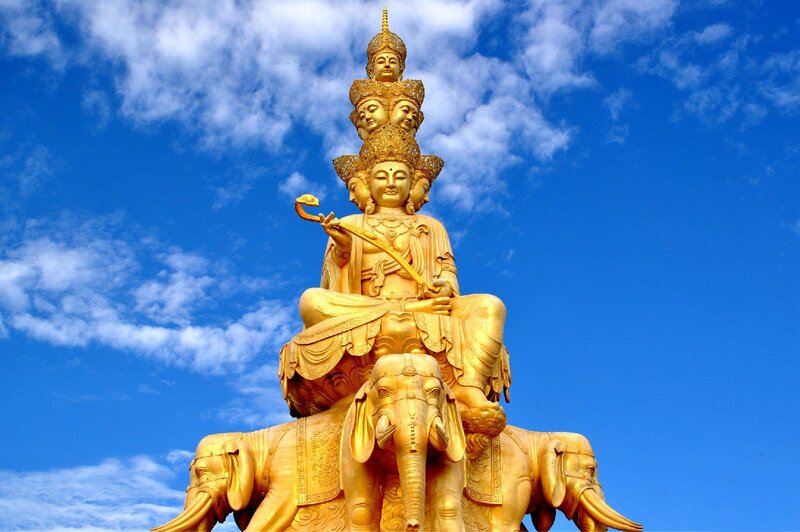 Gansu is located in the northwest and Qinghai-Tibet Plateau, with higher altitude. The ultraviolet radiation is strong and the climate is dry. Tourists need to prepare sufficient sunscreen products, such as sunscreen, lip balm, sunglasses, sun hat and other sun protection products. 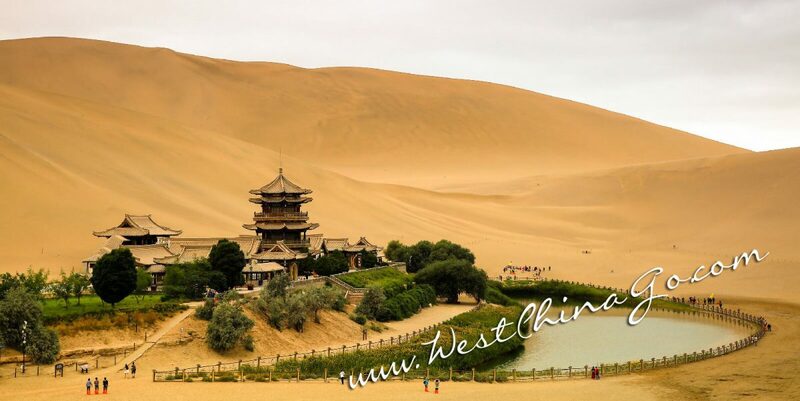 Gansu is dry during the day. Visitors need to bring a kettle, drink plenty of water or eat more. Fruit; Gansu has many varieties of fruit, and is sweet and delicious, but be careful not to eat too much to avoid stomach upset. 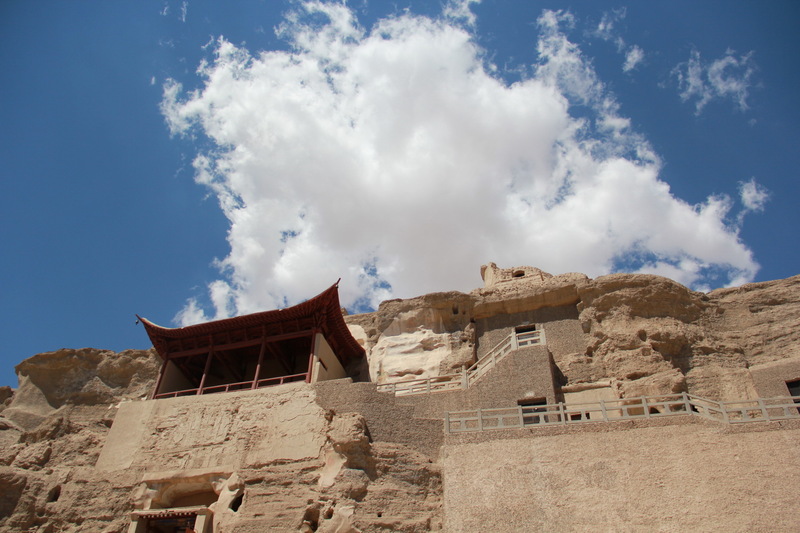 The northwest of Gansu is higher in altitude. Although it is not as high as the Qinghai-Tibet Plateau, the first-timers often have mild altitude sickness, headache, dizziness and loss of appetite. These are normal phenomena. 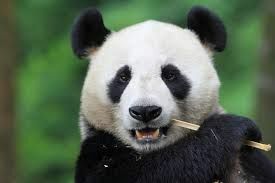 Tourists should not panic, only need to drink more water, pay attention to Take a break and avoid strenuous exercise. 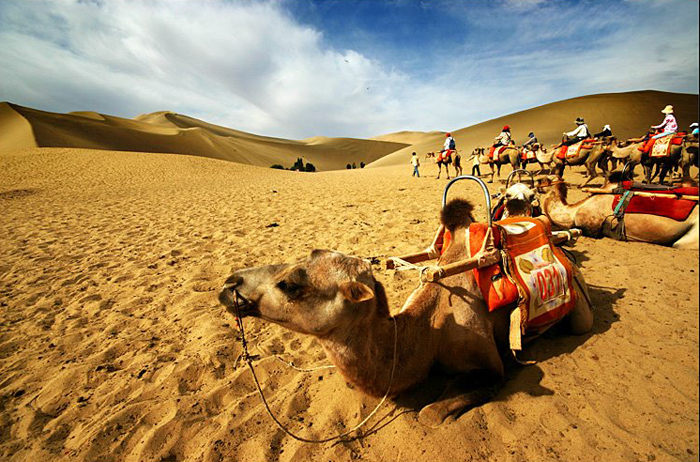 Gansu is one of the regions with relatively backward economy in China. 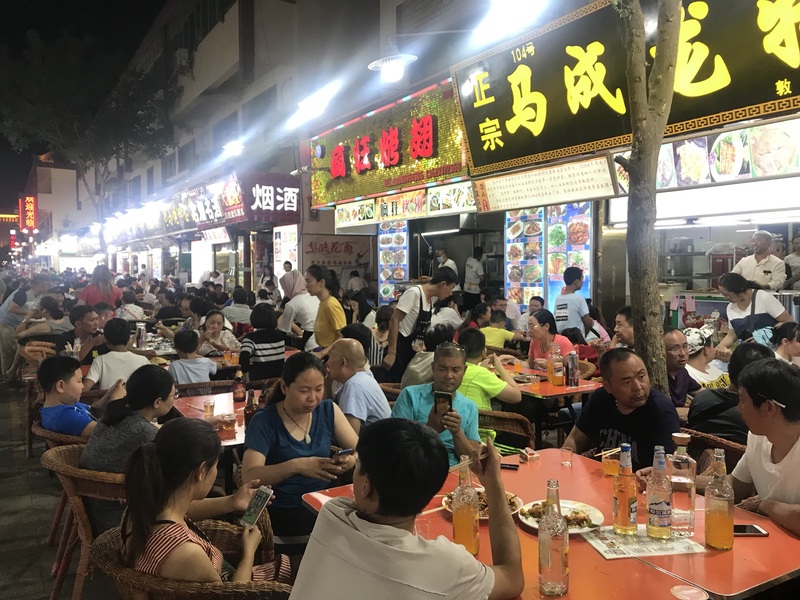 The food and accommodation conditions are not as good as those in the eastern developed areas, and the eating habits and living habits are affected by ethnic minorities. The Hui nationality is very obvious. In Gansu, pasta and beef and mutton are the main components of the diet. Tourists and friends should try to adapt as much as possible. Due to the vast area in the northwestern region, there is a certain time difference between the north and the east. The scenic spots are scattered and scattered. Tourists and friends should pay attention to regulation. The tourists with motion sickness are better to take motion sickness medicine. Otherwise, the journey will be very hard and exhausting. In the northwest, especially in Gansu and Ningxia, there are a large number of Hui people living in the same country. Islam is prevalent, and tourists should pay attention to the taboos of local people. Don’t argue with people because of small things, it will only affect your travel mood. People who believe in Islam in most parts of the Northwest do not eat pork. This is the biggest taboo in their lives and must not be offended. Entering the Tibetan area, photographs are not allowed in the Tibetan Buddhist temple halls. Please pay attention to the tourists and friends to avoid unnecessary troubles.